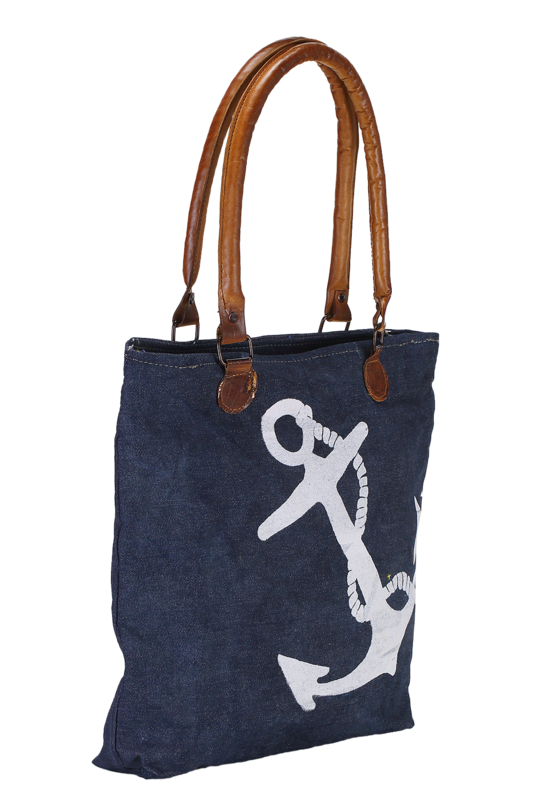 Trendy, yet modish in appearance, these tote bags are very remarkable and ensure ergonomic usage. These are exclusively handbags, which are very versatile, and the moment you carry to flaunt these bags, they will add unique style to your personality. 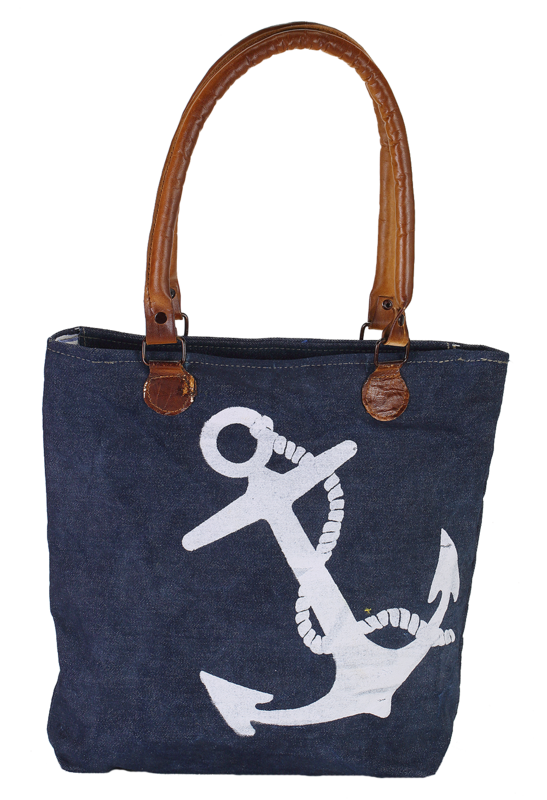 These are cotton made bags that come in different colors, shapes and designs. Whether you take the ball printed pink and yellow bag or the black color bags with a marketing message on it or the anchor printed blue bag, each of the products is so versatile that it passes on its fashionable elements among the users. Our green bags are bio-degradable that gives no damage to the environment. 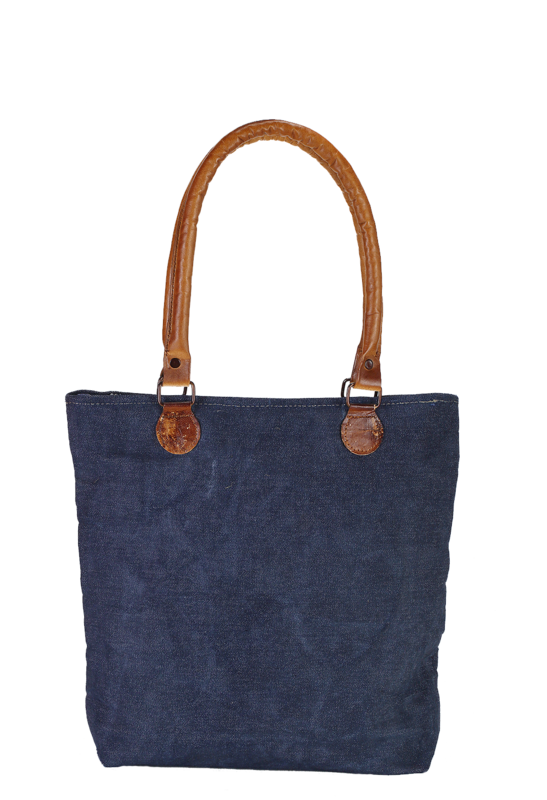 We produce Jute and Cotton bags to keep the environment green and save its beauty.